Have you ever had the urge to further your creative horizons? This weekend I put my creativity to the test. 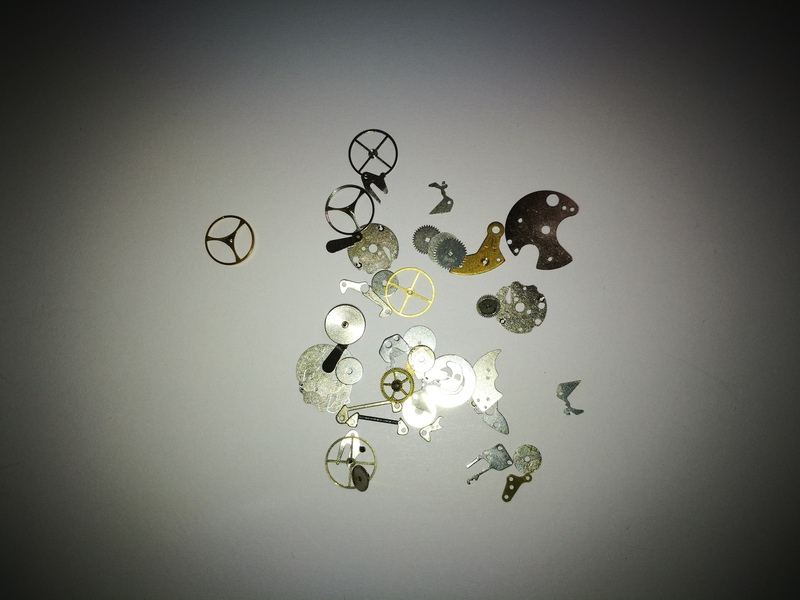 I bought some new little “pieces” of metal, to try to incorporate in my jewelry. Yes, they are indeed watch parts. These are essential for the steam punk style jewelry. So I went ahead and started incorporating it in new pendants. 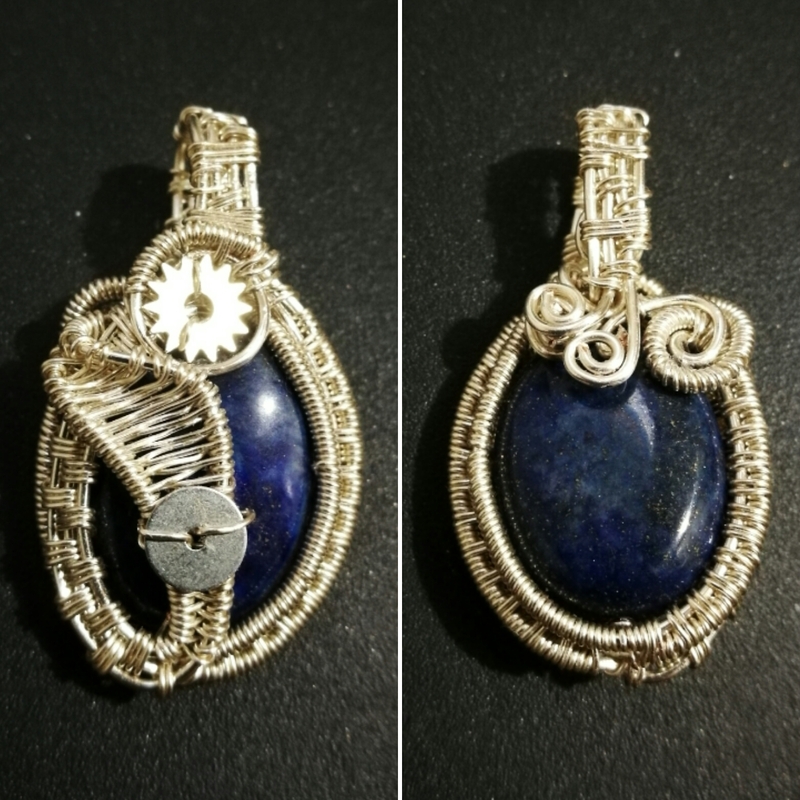 Below is a lapis lazuly pendant with watch elements, in a steam punk style wire wrapped pendant. Reversible item; yes indeed; it can be worn on both sides. You would think this would be enough. Not for me, I felt incorporating metal sprews and puttings into jewelry is too easy. So I decided to lookfurther for inspiration. It is then that i discovered the “heady crystal wrapping” style. This style involves wrapping multiple raw crystals in wire, and creating intricate designs. So i set out on my quest to create such a pendant. And here’s the result, unsing amethyst, turquoise and pink jade. Hope you like it, ad much as I enjoyed creating it.